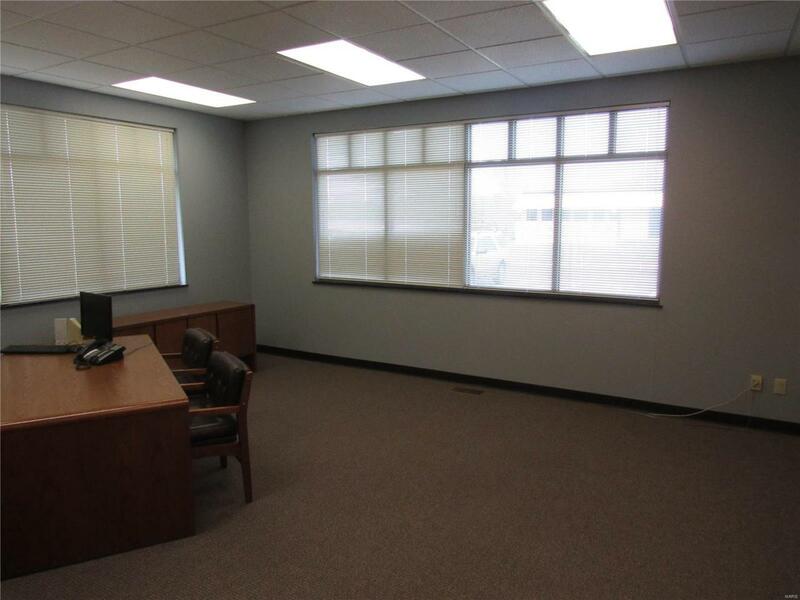 This is a great opportunity to lease an office in a Class A office building. 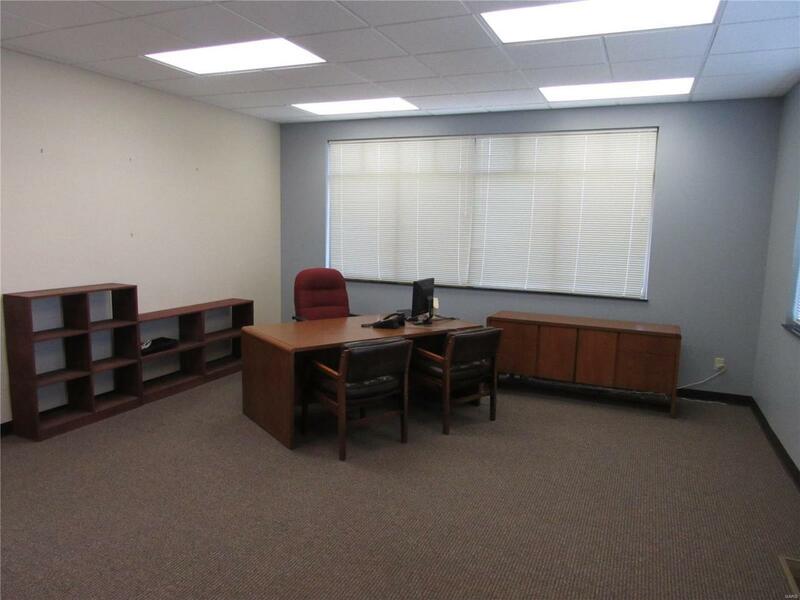 Large offices are $1500 per office, per month. 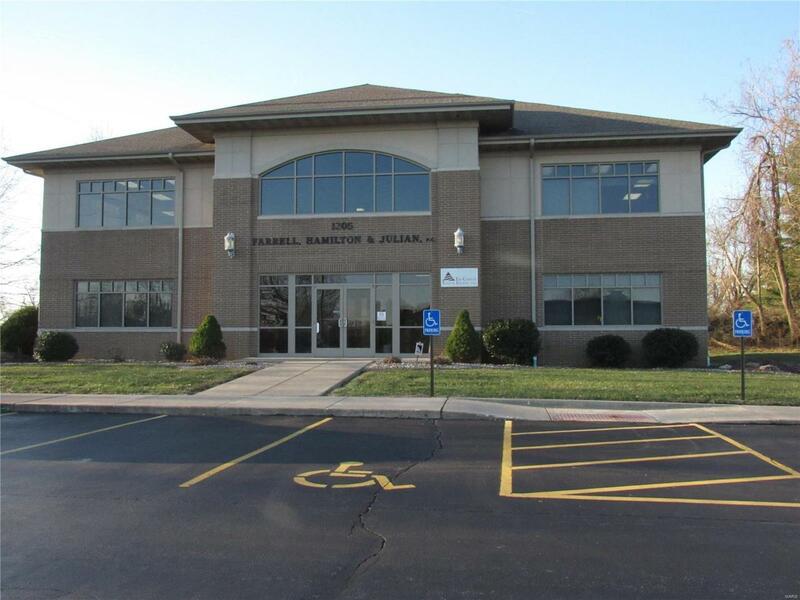 Lease includes all utilities and the use of a 16x31 conference room. 8x9 cubicles outside of the offices could be used for secretary. Front lobby with receptionist. 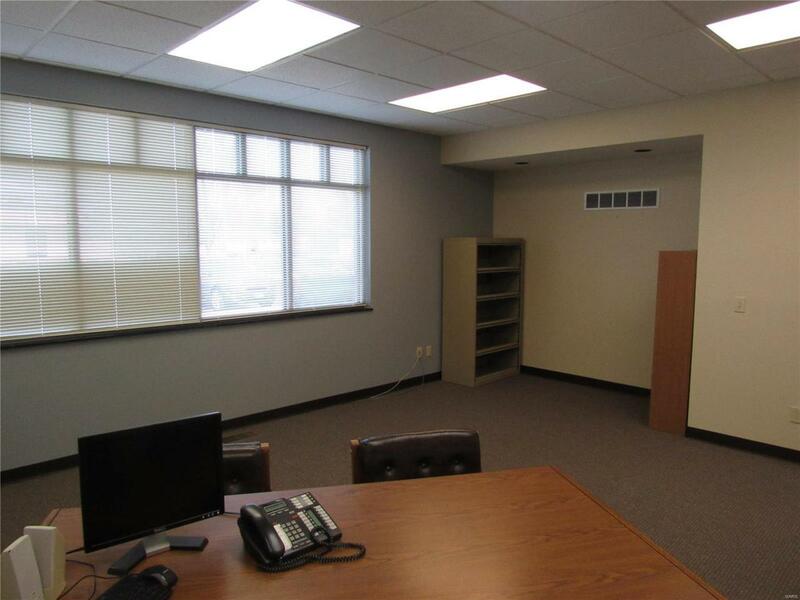 Security, Kitchen facilities, Elevator, and lower level storage available. Office furniture possibly available for use. Owners will consider leasing an entire floor.